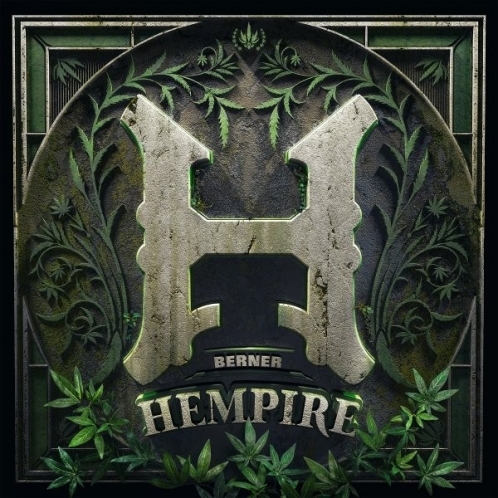 Berner has released his Hempire album via Spotify. The 18-cut collection features Snoop Dogg, Lil Kim, B-Real and Wiz Khalifa. The Hempire cover art, tracklist and album stream are below, support your artists! Murals / Changes f. Atmosphere, Mistah F.A.B. Click here to check out Berner @ RareHipHop.com!